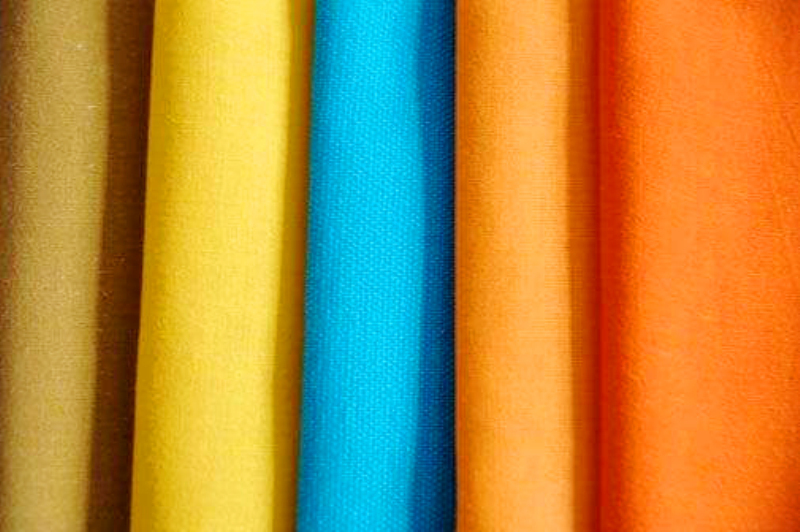 Polyester Fabric is widely used in various textiles and apparel fabrics due to its high strength, good resilience, excellent wear resistance, good dimensional stability and good crease resistance. Due to the tight structure of the polyester fiber, the disperse dye is hardly dyed under low temperature conditions. Only when the temperature is raised above 90 °C, the dyeing of the dye is gradually increased. When the temperature reaches above 110 °C, the movement of the polymer segment in the amorphous zone of the polyester fiber is intensified, the micro-gap is increased, the resistance of the dye molecules diffusing into the fiber is reduced, the diffusion speed of the dye molecules is increased, and the dyeing rate of the disperse dye is increased. Increase rapidly. To 130 ° C to obtain a satisfactory dyeing effect, dye utilization rate of more than 90%, full color, excellent dyeing fastness. Our company can customize different dyed fabrics, we have other products, such as twil printed fabri, Polyester Printed Fabric, Microfiber Pigment Print Fabric, Wax Print Fabric , Polyester Satin Fabric, Pongee Polyester Fabric, Soft Embossed Microfiber Fabric. if you are interested, please contact us. 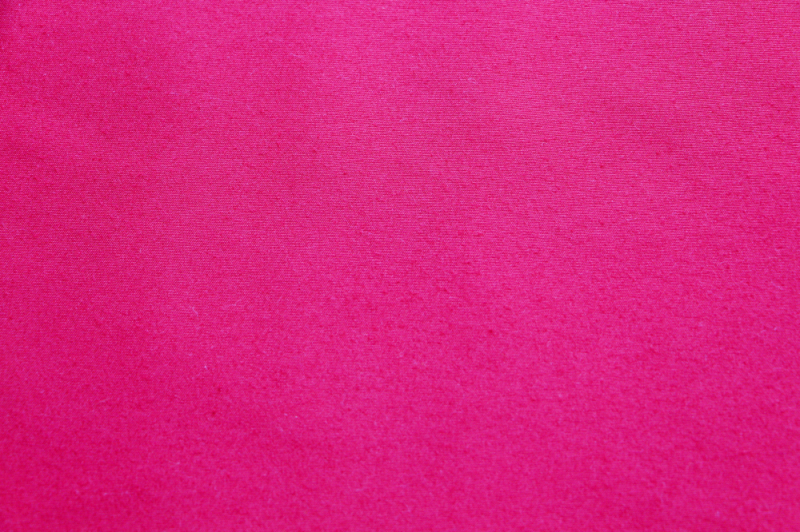 Looking for ideal Solid Color Fabric Manufacturer & supplier ? We have a wide selection at great prices to help you get creative. All the Plain Dyed Fabric are quality guaranteed. 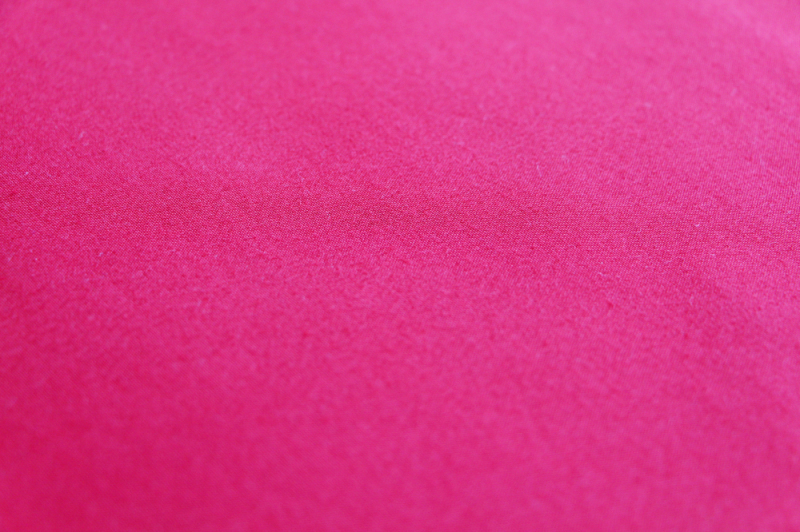 We are China Origin Factory of Polyester Dyed Plain Fabric. If you have any question, please feel free to contact us.